OPEN HOUSE SUNDAY SEPTEMBER 26TH FROM 2-4. 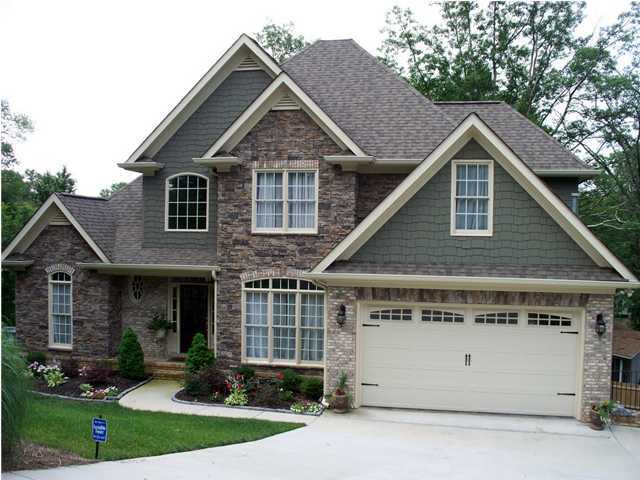 Come Visit this Beautiful five bedroom, 3.5 bath home on a cul-de-sac in Signal Mountain Olde Town District. This home has gleaming hardwood floors, soaring ceilings, abundant windows and tons of storage. Custom kitchen with Bosch Stainless Steel appliances, granite countertops, maple cabinetry, huge pantry and laundry room as well. Enjoy the jacuzzi tub and walkin tiled shower in your spacious master bathroom. Double sinks with granite countertops and maple cabinets and huge walk-in closet. Upstairs you have 3 good sized bedrooms, large closets, and jack and jill bathroom. Newly finished Mother-in-Law suite downstairs with full kitchen, stainless appliances, living area, bedroom, bathroom and your own private, amazing home theatre/media room. Minutes from trails, parks, shopping and much more.